Itraconazole should not be used to treat fungal nail infections if you have a history of heart failure. Itraconazole may rarely cause or worsen heart failure. Tell your doctor right away if you develop symptoms of heart failure, such as swelling ankles/feet, sudden unexplained weight gain, shortness of breath, or unusual tiredness. Consult your doctor for more details. This medication can slow down the removal of other medications from your body, which may cause very serious (possibly fatal) side effects to occur. Examples of affected drugs include certain "blood thinners" (such as ticagrelor), colchicine, certain drugs to treat irregular heartbeat (such disopyramide, dofetilide, dronedarone, quinidine), eplerenone, ergot alkaloids (such as dihydroergotamine, ergotamine, methylergonovine), felodipine, fesoterodine, irinotecan, ivabradine, lurasidone, methadone, midazolam, nisoldipine, pimozide, ranolazine, certain "statin" cholesterol drugs (such as lovastatin, simvastatin), solifenacin, telithromycin, triazolam, among others. Be sure to tell your doctor and pharmacist about all the products you use (including prescription drugs, nonprescription drugs, and herbal products). Who should not take Itraconazole? Take this medication by mouth with a full meal as directed by your doctor, usually once or twice daily. Swallow the capsules whole. Take itraconazole 2 hours before or 1 hour after antacids. Antacids may decrease the absorption of this medication. Also, take this medication with an acidic drink (such as cola) if you have decreased or no stomach acid (achlorhydria) or if you take drugs that decrease stomach acid (for example, H2 blockers such as ranitidine, proton pump inhibitors such as omeprazole). Consult your doctor or pharmacist for more details. The dosage and length of treatment are based on your medical condition and response to treatment. Take this medication exactly as prescribed by your doctor. Some conditions may require you to take this medication in cycles (twice daily for 1 week, then stopping the medication for 3 weeks). For the best effect, take this antifungal at evenly spaced times. To help you remember, take this medication at the same time(s) every day. Mark your calendar with a reminder if you are taking this medication in cycles. The capsule/tablet and solution forms of this medication deliver different amounts of medication and may be used for different purposes. Do not switch between the different forms of this drug without your doctor's permission and directions. Tell your doctor right away if you have any serious side effects, including: numbness/tingling of arms/legs, hearing loss, mental/mood changes (such as depression). Itraconazole has rarely caused very serious (possibly fatal) liver disease. Tell your doctor right away if you develop symptoms of liver disease, such as: nausea/vomiting that doesn't stop, loss of appetite, stomach/abdominal pain, yellowing eyes/skin, dark urine. List Itraconazole side effects by likelihood and severity. Before using this medication, tell your doctor or pharmacist your medical history, especially of: liver disease, kidney disease, heart disease (such as heart failure, coronary artery disease, heart valve disease), lung disease (such as chronic obstructive pulmonary disease-COPD), decreased or no stomach acid (achlorhydria). During pregnancy, this medication should be used only when clearly needed. It may harm an unborn baby. Discuss the risks and benefits with your doctor. This medication should not be used to treat fungal nail infections if you are pregnant or could become pregnant during treatment. Women of childbearing age should start this medication 2 to 3 days after the start of their periods to make sure that they are not pregnant. Discuss the use of reliable forms of birth control while taking this medication and for 2 months after stopping treatment. What should I know regarding pregnancy, nursing and administering Itraconazole to children or the elderly? Does Itraconazole interact with other medications? Should I avoid certain foods while taking Itraconazole? This medication has been prescribed for your current condition only. Do not use it later to treat or prevent another infection unless your doctor directs you to do so. A different medication may be necessary in that case. 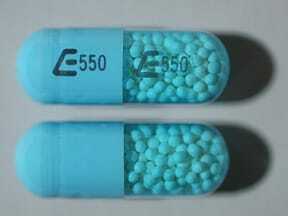 This medicine is a light blue clear, oblong, capsule imprinted with "E550" and "E550". 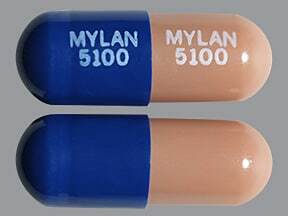 This medicine is a caramel dark blue, oblong, capsule imprinted with "MYLAN 5100" and "MYLAN 5100". 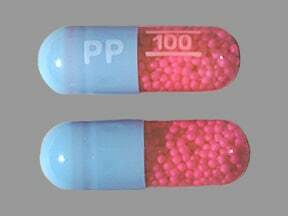 This medicine is a pink blue, oblong, capsule imprinted with "PP" and "100". 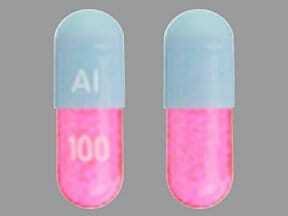 This medicine is a pink blue, oblong, capsule imprinted with "AI" and "100". 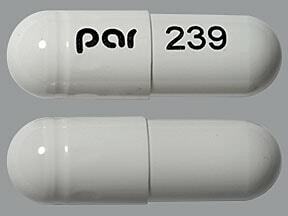 This medicine is a white, oblong, capsule imprinted with "par" and "239". 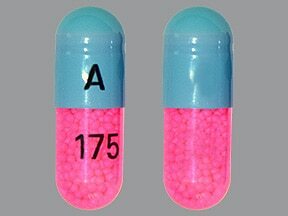 This medicine is a pink blue, oblong, capsule imprinted with "A" and "175". 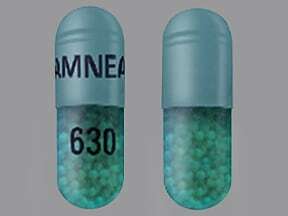 This medicine is a blue, oblong, capsule imprinted with "AMNEAL" and "630". Are you considering switching to Itraconazole? How long have you been taking Itraconazole?